APPLICATIONS ARE INVITED FROM TRAINED / EXPERIENCED TEACHERS WITH GOOD ACADEMIC RECORD, EXCELLENT COMMUNICATION SKILLS, CARING ATTITUDE AND ABIDING LOVE FOR CHILDREN. *PAY SCALES AND PERKS ARE COMPARABLE TO BEST SCHOOLS IN INDIA. *WE ARE LOOKING FORWARD TO LONG-TERM RELATIONSHIP WITH ABUNDANT GROWTH OPPORTUNITIES FOR DESERVING CANDIDATES. 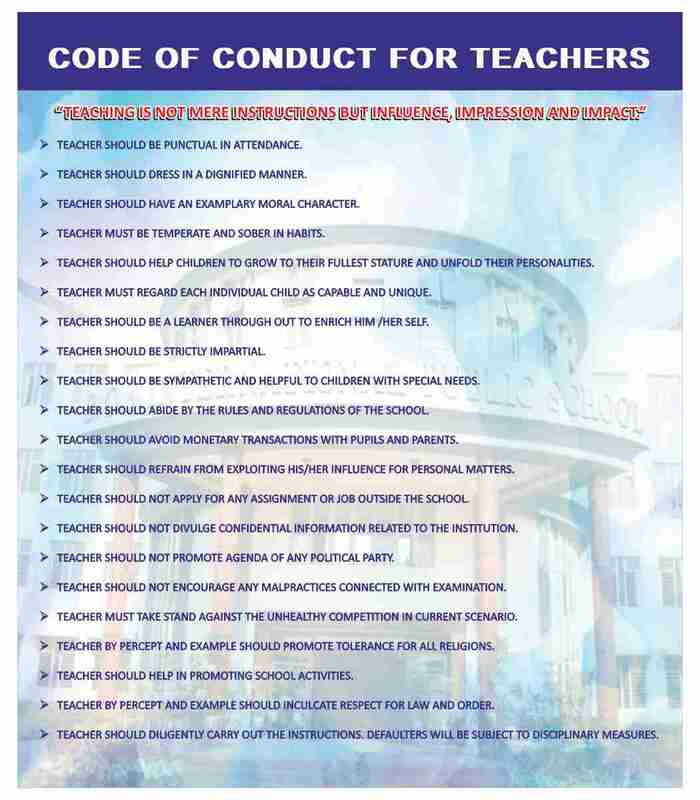 *TEACHERS WITH MINIMUM 3 YEARS OF EXPERIENCE SHOULD APPLY FOR THE ABOVE POSTS. CTET MANDATORY FOR PRT AND TGT POSTS. *MANAGEMENT RESERVES THE RIGHT TO CALL ONLY THE SHORT-LISTED CANDIDATES FOR THE INTERVIEW. * CANVASSING OF ANY KIND WILL BE TREATED AS DISQUALIFICATION.